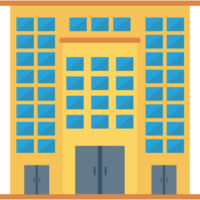 It is essential to maintain and maintain a warehouse where all kinds of perishable and non-corrupted goods are stored, but it has its own rules and principles. 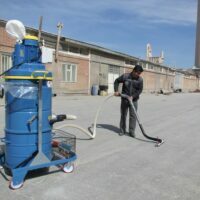 One of the most important measures to clean and wash floor surfaces using floor scrubber dryer products is to achieve this goal, namely to care for products and protect workers and human resources. 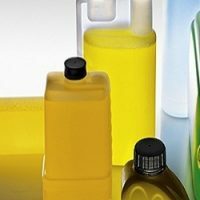 Each warehouse has its own characteristics, depending on the conditions and products stored in it, and appropriate measures must be taken accordingly. Here are some tips on how to clean the ground. Rinse the floor surfaces of the warehouse periodically and regularly is the best way to look after the warehouse. Knowledge and awareness of the environment and the conditions of your warehouse to create good cleaning plans. If you need a cleaner weekly, plan for it, think about it if you need a few days of cleaning in a month, and if you need to clean it daily, plan your own goals based on that. 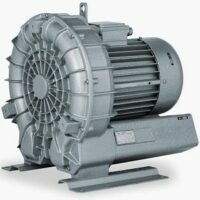 Areas with a higher density of goods, are subject to further contamination, or dust is rapidly flowing in the air. 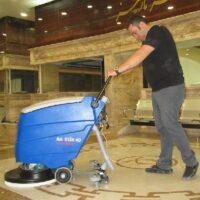 Prioritize the cleaning and cleaning of floor surfaces in these sections by using floor scrubber dryer devices and assign a suitable daily or weekly program. It is always easy to clean a surface or environment, but cleaning it is as easy as possible if appropriate practices are applied. 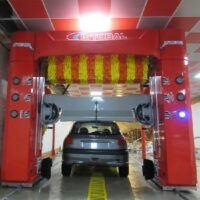 Daily cleaning and washing minimize contamination accumulation and make the cleaning process easier and faster. 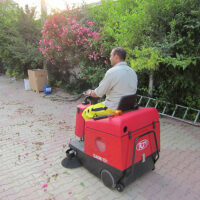 Washing the surfaces with floor scrubber dryer or collecting dry wastes with a Swiss-made machine can easily accomplish this task. Divide the cleaned parts and assign the responsibility for each one to different people, or set specific times for each section. 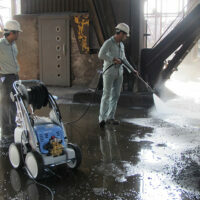 In this way, the cleaning and washing operations of the floors of the warehouse are performed faster and higher quality. 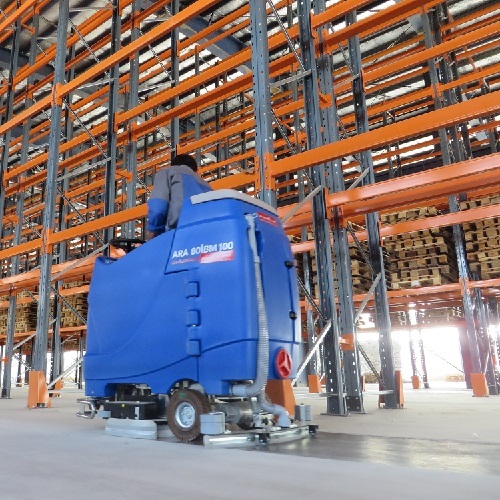 Industrial floor scrubber dryer , as well as sweeper devices, have been designed and manufactured in a variety of models, enabling them to be used in a variety of environments. For each store, you can choose the right floor scrubber dryer with each feature. Of small, medium and large sized hand-held and manned models, a suitable landing gear is always suitable for situations where officials and human resources are faced.